1. DRC Application No. 16.30: 91 Chestnut Street (I?195 Redevelopment District Parcel 30) – Final design review of the proposal by Waldorf Capital Management, LLC to construct a new 6?story apartment building with ground floor retail. 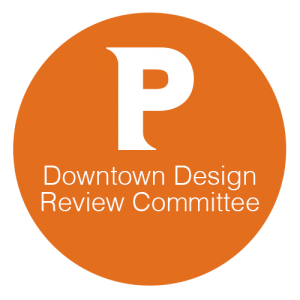 At its meeting on 11/7/16, the DRC recommended that the I?195 Redevelopment District Commission grant the requested waiver and conceptually approve the project. 2. DRC Application No. 16.34: 169 Canal Street (parking lot) – Proposal by Vision Properties to construct a new 13?story apartment building with ground floor retail. 3. DRC Application No. 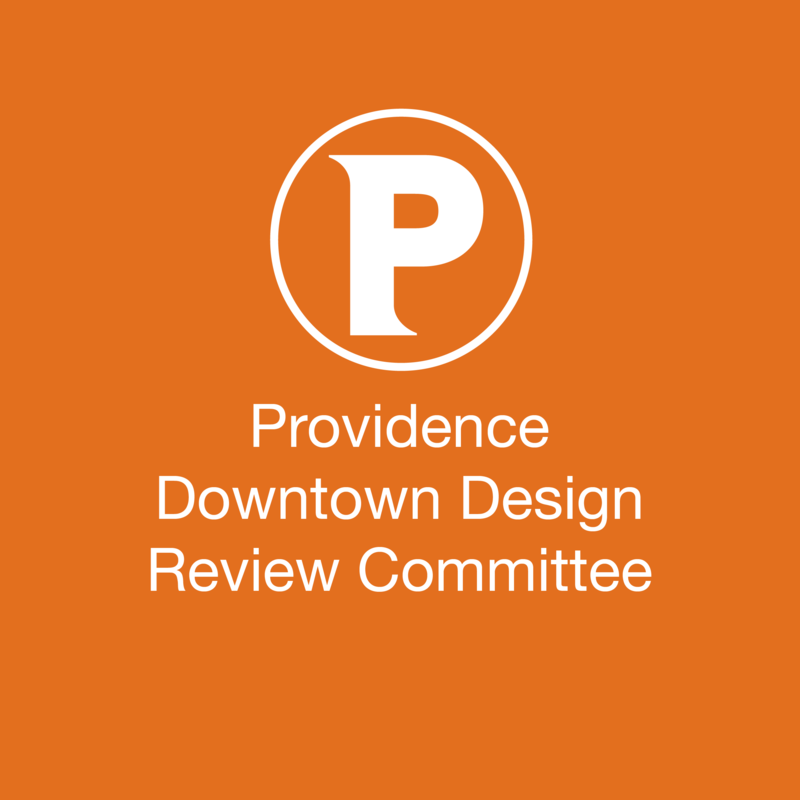 16.35: 76 Dorrance Street (Case?Mead Building) – Proposal by Paolino Properties to conduct exterior alterations, as part of the conversion of the building to residential with ground floor retail.